SOLD! 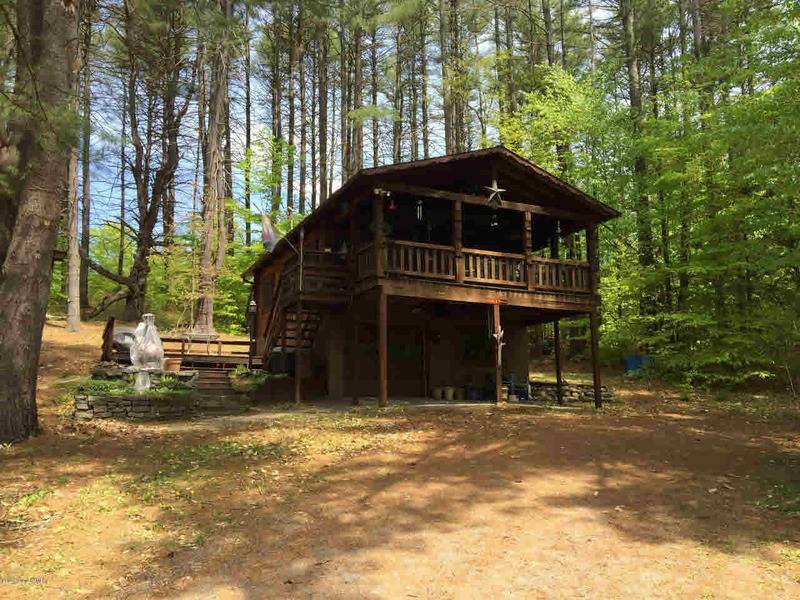 Gorgeous Alta log home with deeded shared beach rights on Lake Luzerne. This cute little log home is perfect for both seasonal and year round use. Shared deeded beach rights located at the end of Camp Teck Rd just a short couple minute walk away. Newer two car garage is insulated with electrical, would make the perfect shop, complete with walk up storage above. 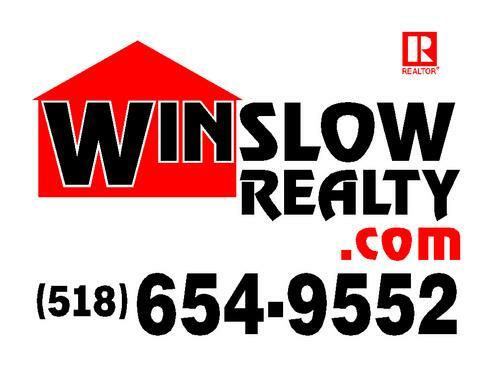 Enjoy everything the area has to offer or just sit back and enjoy the lake, call today for a showing.